Our Martial Arts Birthday Parties Are The Best In Town! Don't waste another day looking for the perfect venue for your child's celebration. 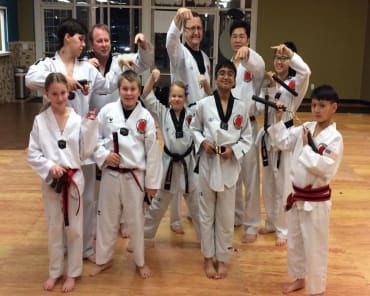 At Folsom Academy - Family Taekwondo, we're making it easier than ever for you to host all of your child's friends for an incredible afternoon that they won't soon forget. Our Martial Arts Birthday Parties include everything you need to have a blast. AND we handle everything from setup to clean up so you won't have to lift a finger. We working hard to make each and every Birthday Party we host an experience that your child and their friends will be talking about for weeks. 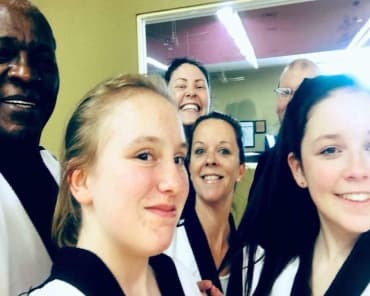 When you join us for a Martial Arts Birthday Party, you'll have access to real martial arts instruction, tons of games and activities, and plenty of time for cake and presents. PLUS, your child gets to be the star of the show! We're proud to host families from all across Folsom - but don't wait until it's too late! 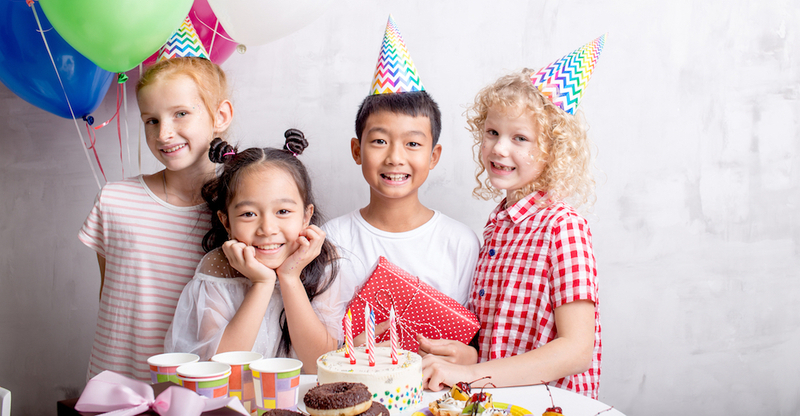 Reserve Your Spot For The Best Birthday Parties In Town! Don't miss out on everything we have to offer here at Folsom Academy - Family Taekwondo. Our Birthday Parties are designed for students of any age and groups of any size.